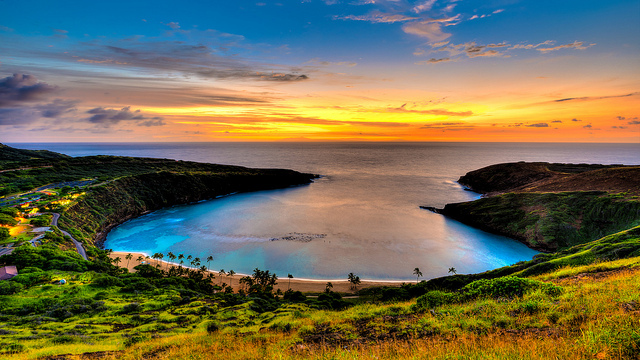 A good sale to/from Honolulu or Maui starting from $530. 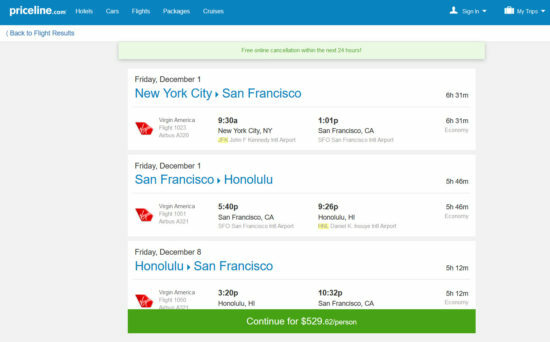 Pricing will vary — some dates are $530, $550, $565, $575. Extremely limited availability – only a few dates per month. Support us by using our Priceline link to book with dates found on ITA Software Matrix Airfare Search. 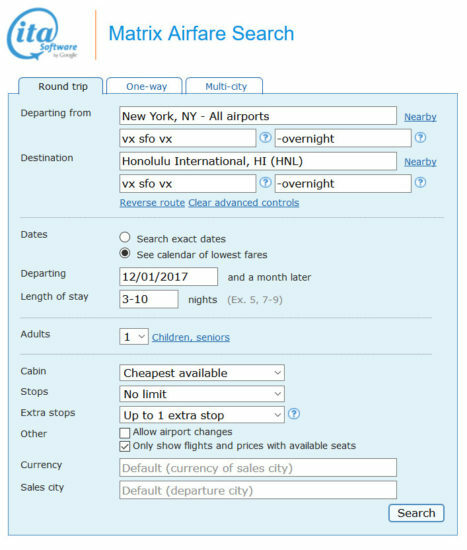 If Priceline does not auto-price, select “Flights” then “Multi-destinations” on Priceline, and enter each segment and dates for those individually as shown on ITA to price.